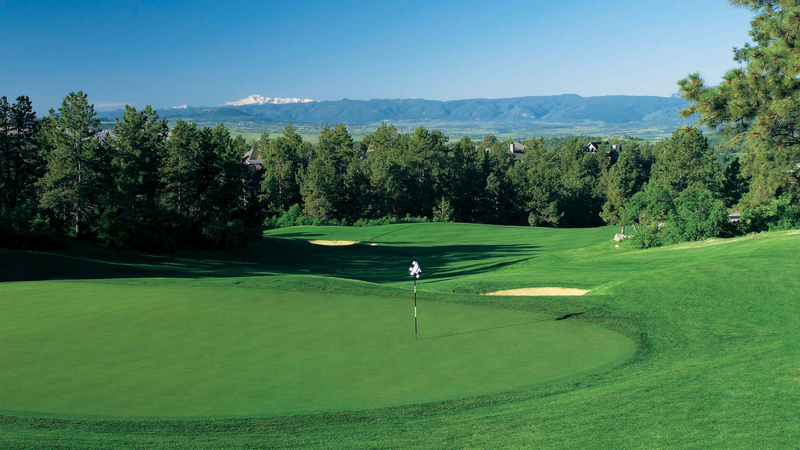 The Ridge at Castle Pines North, located just south of Denver, Colorado is an award winning example of Tom Weiskopf's fluent, well-proportioned layout that present players with roomy fairways, sculpted bunkers and large, rolling greens. 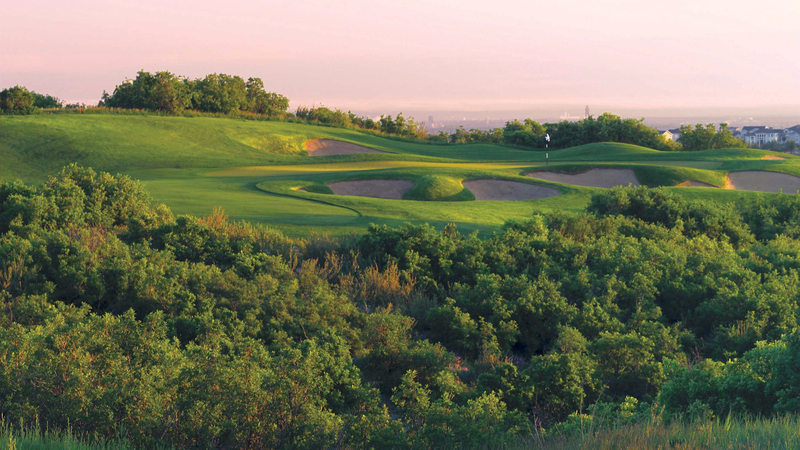 The Ridge is recognized by top publications such as Golf Magazine, Colorado Avid Golfer, Golfweek, Golf Advisor, and Golf Digest as one of Colorado's top golf courses. More specifically, the Ridge has been voted as the top Denver region golf course several times as well as the top golf course in Colorado five times by Colorado Avid Golfer. 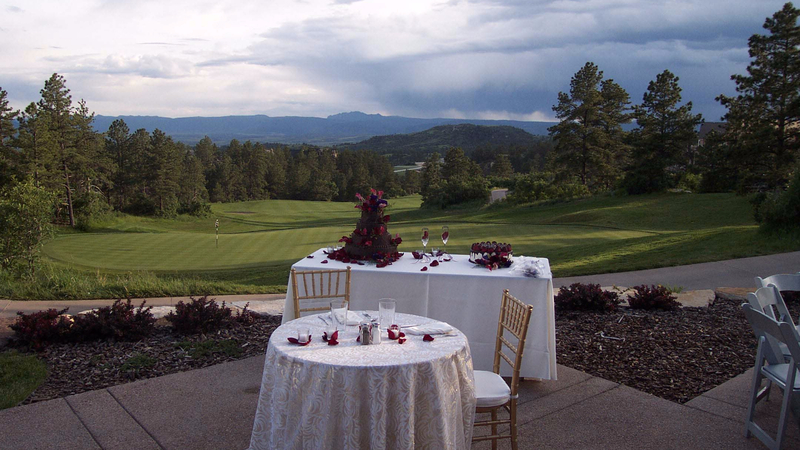 Carved from a thick forest of Gambel Oaks and Ponderosa Pines in the foothills of the Front Range, The Ridge also traces open terrain where sight lines stretch south to Pike's Peak, Devil's Head, Mt. Evans, and even downtown Denver and Denver International Airport some 30 miles away. Finishing hole 18, you'd swear things couldn't get better until you have a drink and lunch on one of Denver's best patio's overlooking the Castle Rock valley below. 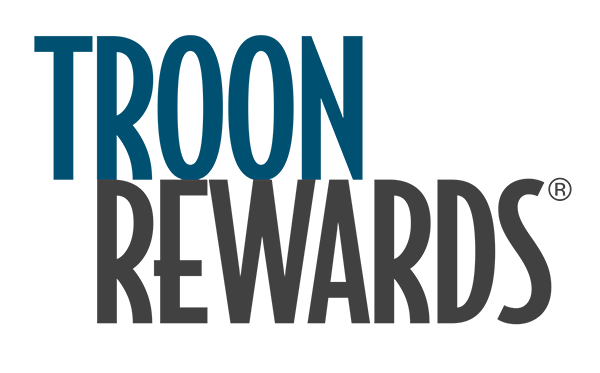 To experience Denver's top golf destination, host an event at the "Best Course to Hold a Corporate Event" by Colorado Biz Magazine, or enjoy a nice dinner at the Park Place Restaurant, visit the link below to learn more! One of Colorado's best courses! Carved into the Colorado mountains with picturesque sightlines at every turn, The Ridge at Castle Pines embodies the impeccable quality that is the Troon Golf Hallmark.